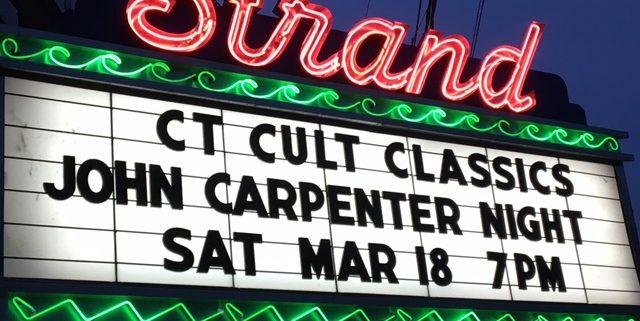 Horror Fans Descended Upon Seymour, CT for John Carpenter Double Feature - Horror News Network - The Horror News You Need! 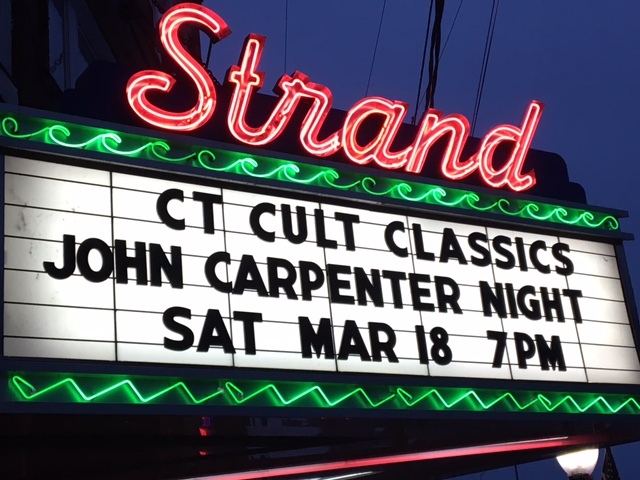 On Saturday night, Connecticut Cult Classics paid tribute to legendary director John Carpenter by showcasing two of his films at the Strand Theater in Seymour, CT. 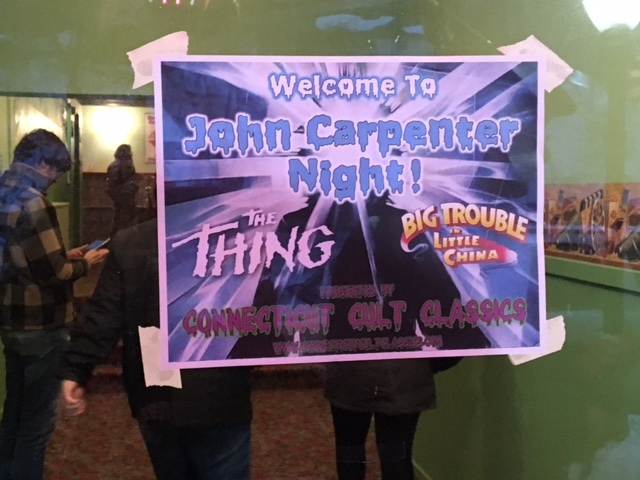 Dubbed “John Carpenter Night” the double bill featured Big Trouble in Little China and The Thing. 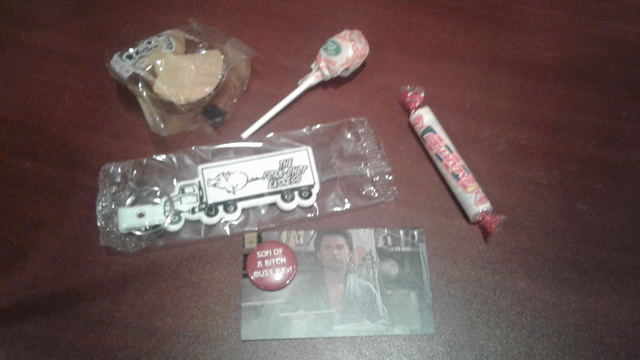 Fan favorite Kurt Russell starred in both films. After a brief intermission, up next was a movie that is considered one of the scariest films of all time, John Carpenter’s The Thing. 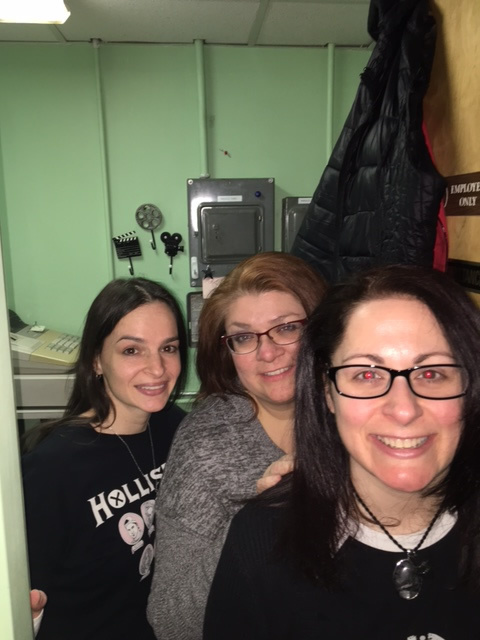 The mood of the audience at The Strand Theater quickly changed from cheerful to tense. 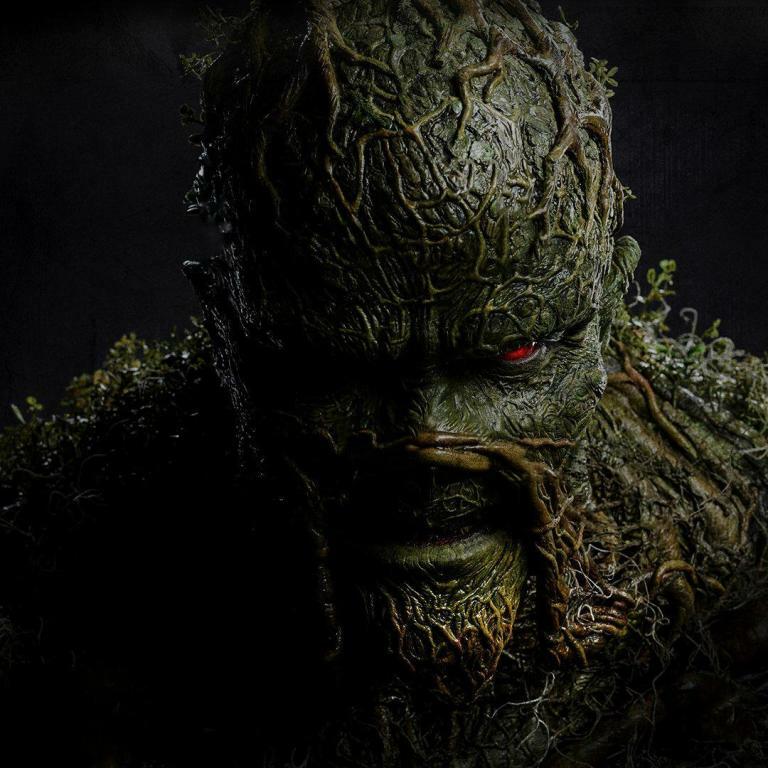 Released in 1982, the film follows a group of research scientists based in Antarctica that are besieged by a killer alien that can take the form of anybody or anything. 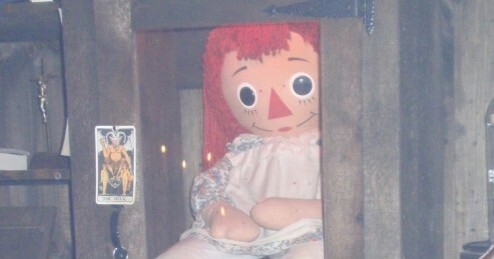 In addition to Kurt Russell, the film stars Wilford Brimley and Keith David. 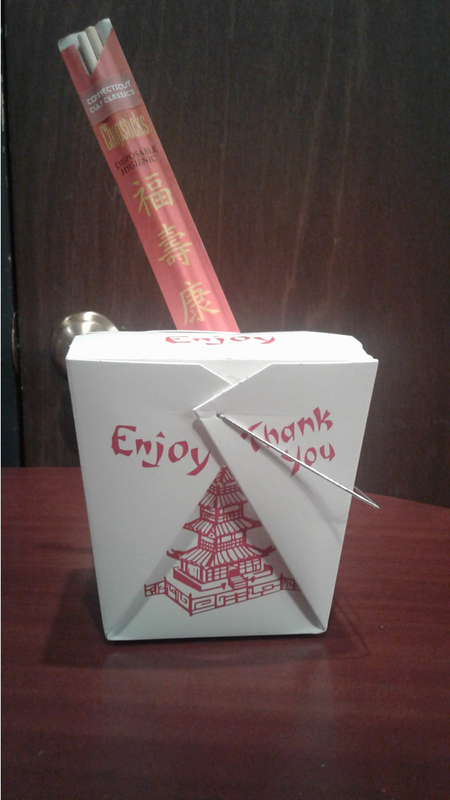 At the end of the night movie goers were treated to freebies in the form of Chinese food to-go boxes that were filled with memorabilia from Big Trouble in Little China. 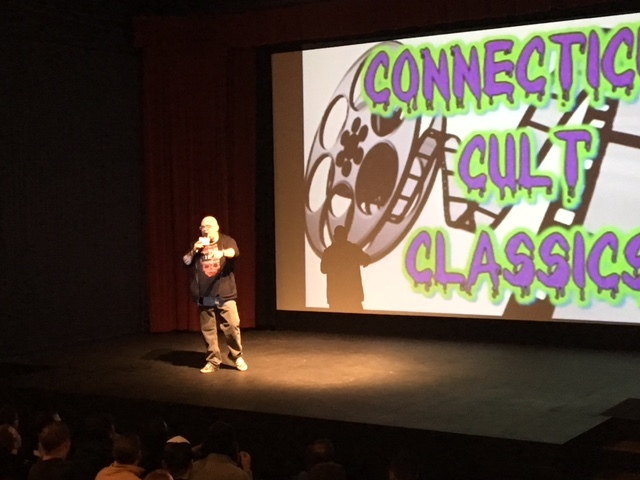 Larry Dwyer, owner of Connecticut Cult Classics announced that the next event will feature a double bill of Lady Terminator and The Predator on April 22nd.